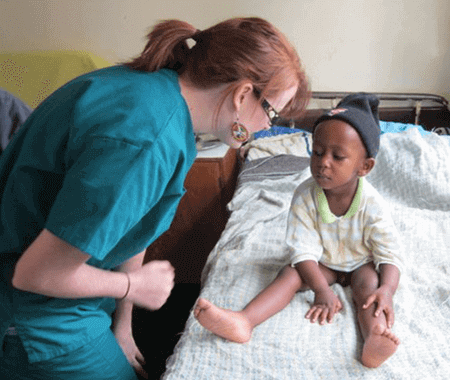 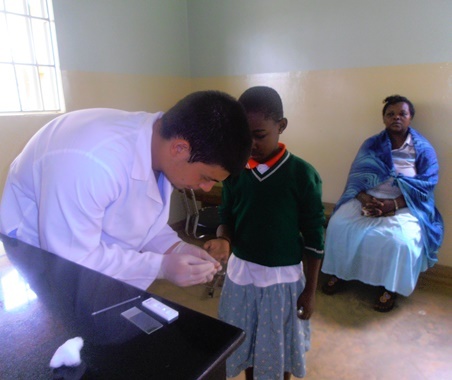 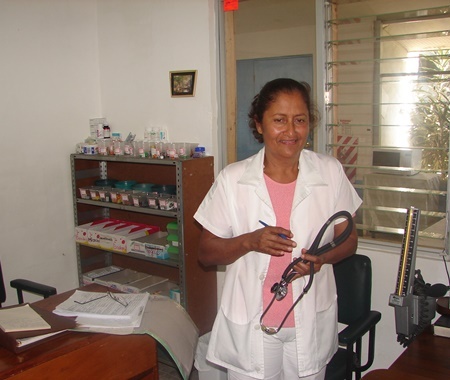 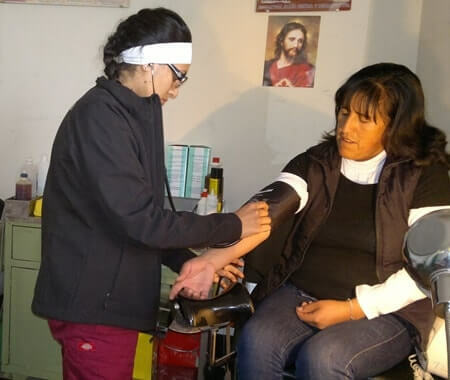 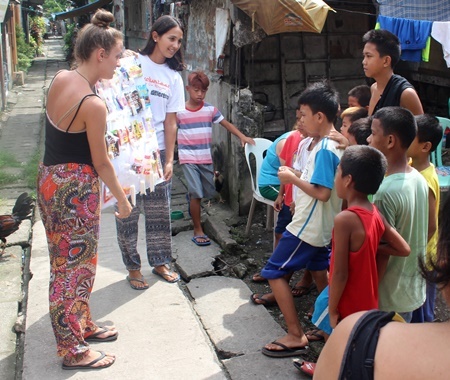 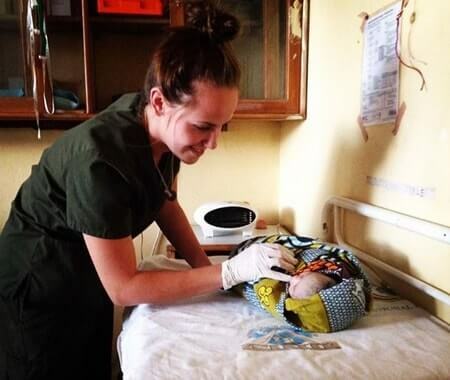 Participate in Medical Volunteer Programs Abroad and get work in a rural/suburban setup and contribute towards the healthcare of underprivileged communities. 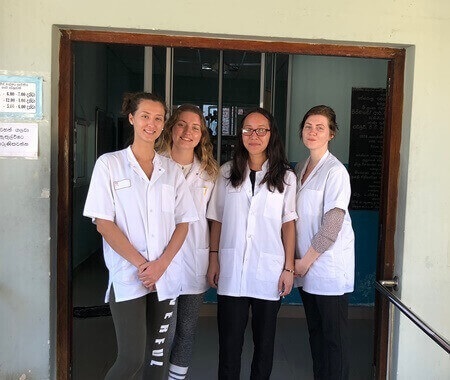 Participants joining these programs work under the supervision of doctors, nurses, physiotherapists, and the pre-med volunteers will assist the medical professionals in their day to day activities. 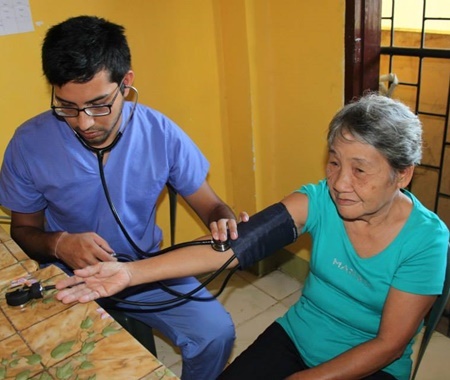 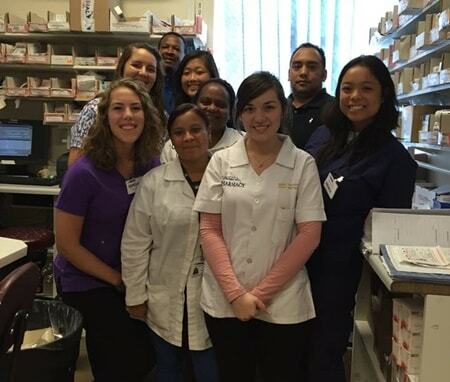 The medical/healthcare volunteer opportunities are offered in different areas that include Emergency Medicine, Radiology, Dental, Pediatric, Surgery, Maternity, OPD, Pharmacology, Microbiology & Immunology, Internal Medicine, HIV/AIDS support, nutrition, public health, midwifery, nursing amongst several others. 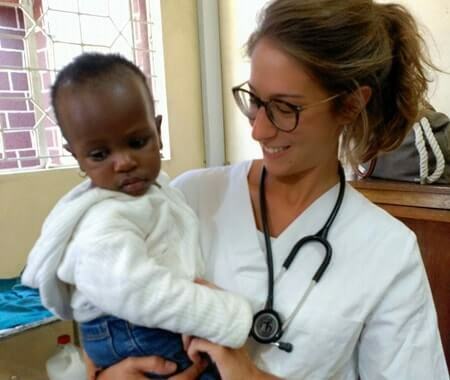 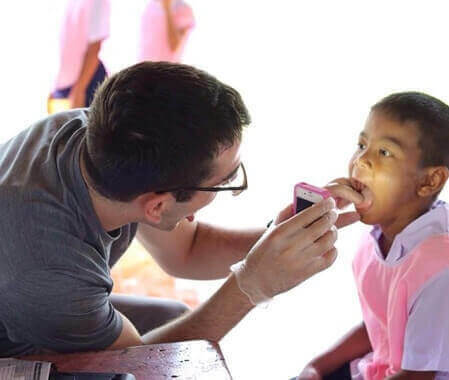 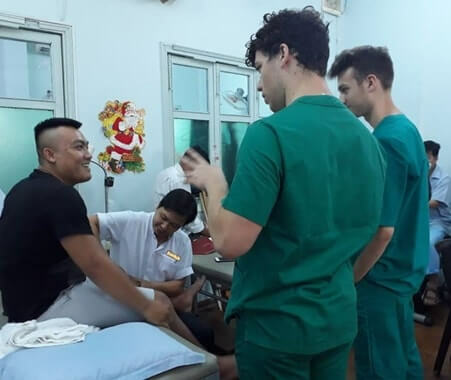 These medical volunteering opportunities are available in the Philippines, Thailand, Cambodia, Vietnam, Tanzania, South Africa, Ghana, Kenya, Peru, Uganda, and Costa Rica throughout the year starting from 1 Week to a maximum of 6 months, as per the requirement. 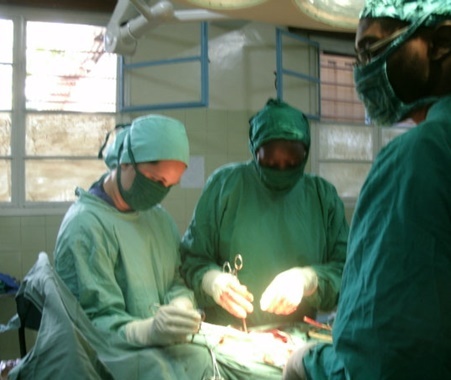 All interested candidates are required to provide a copy of their certifications and proof of their educational (medical) qualifications.